There are new kings and queens ready to defend their thrones. Cedric McMillan (USA) put on 20 pounds to help him achieve his first Arnold Classic win. The judges' decision was unanimous and the check for $130,000 left in his hand. McMillan gave a history-making acceptance speech that will be remembered for years and years to come. In an interview with Tony Doherty after his big win, McMillan shared, "For me, this is, you know, where the hard work begins. Now that I know I can do it, I gotta try to duplicate it." 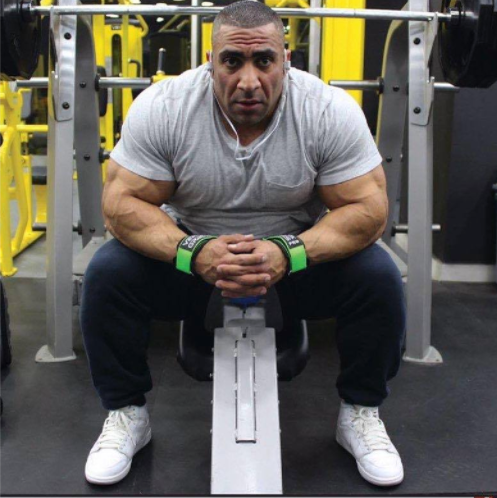 Ahmad Ashkanani (Kuwait) is about to make a big splash in the IFBB professional bodybuilding league. After one year of competing as a pro, he's already won the Arnold. 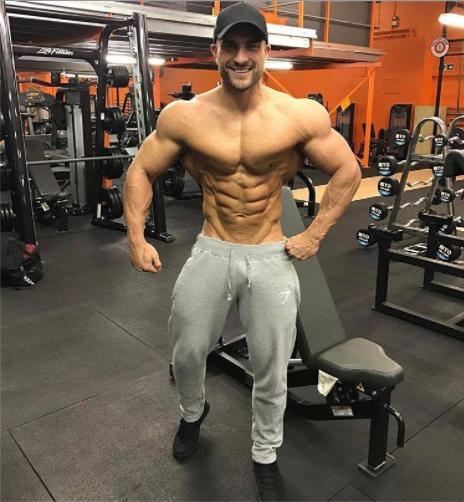 In 2016, he was the runner-up at the Olympia. There are only more wins and success in his future. 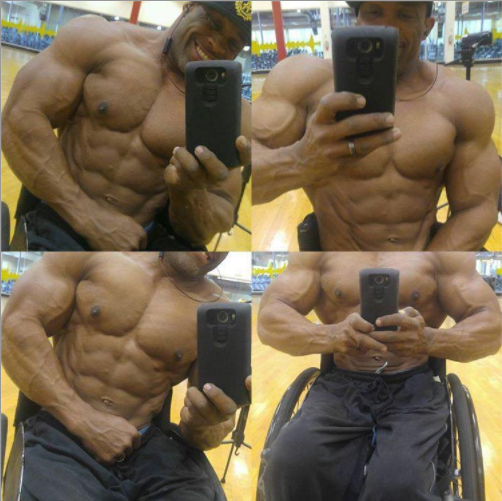 Being restrained to a wheelchair hasn't stopped Harold Kelley (USA) once, and it never will. In a unanimous judge's decision, he won his second consecutive Arnold Classic title against competitors from USA, Sweden, Italy, and the Czech Republic. 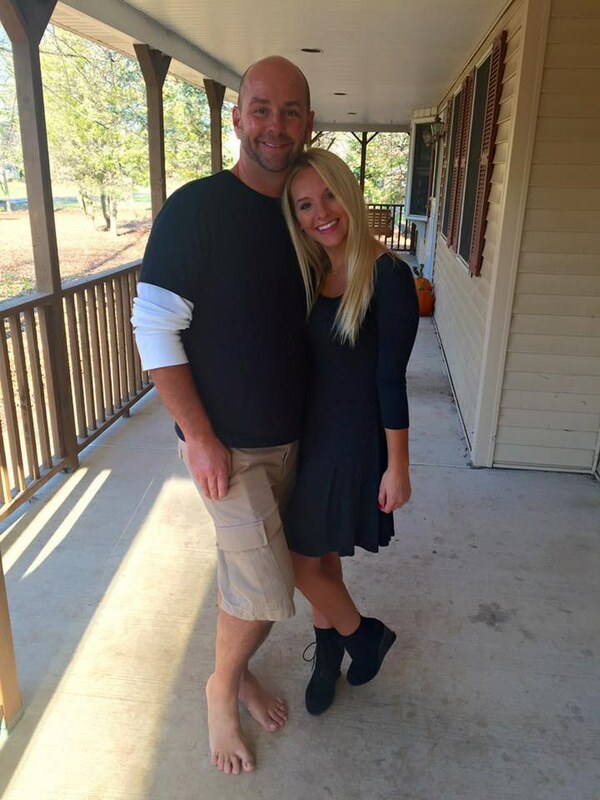 Kelley said to JM Manion in an interview, "It just hasn't sunken in yet. It feels awesome, man...phenomenal." Ryan Terry, an athlete from the UK, took his first win at the Arnold Classic this year after a 2nd place finish at the Olympia in 2016. Not only did he take out last year's champion, but also 34 other professional athletes in his division from around the world. He came in 5 pounds heavier since his last stage appearance, but kept the same look and conditioning. "It's the best I feel I've ever looked," Terry confided in Tony Doherty, "but there's still room for improvement." Daniely Castilho, from Brazil, has swept up a career-changing win at her second professional show ever. Being brand new to the IFBB league, her accomplishment is monumental. Castilho took the title by one point but managed to rise above 30 other women. In her interview, she tells, "It's a dream come true. I didn't expect this!" Oksana Grishina (Russia) is one of the most decorated Fitness professionals of all time. She's been unbeatable since 2014. Athletes from Canada, Uraguay, Germany, and USA fought to steal her throne, but yet again, Grishina proves she's the queen. In her interview post-win, she broke the news that 2017 is her last season competing. Instead, she's "going to help others live their dreams." Candice Lewis (USA) rose above last year's champion and 13 other competitors to unanimously earn her first Arnold Classic win. After several 2nd and 3rd place finishes over the years, Lewis has finally taken the title. "It's a great feeling to work so hard and be the champion," she says to Tony Doherty. When asked if she has any advice for her fans, she says, "Just keep going. Don't let anyone stop you. When you fail at something, that's your cue to just get better." 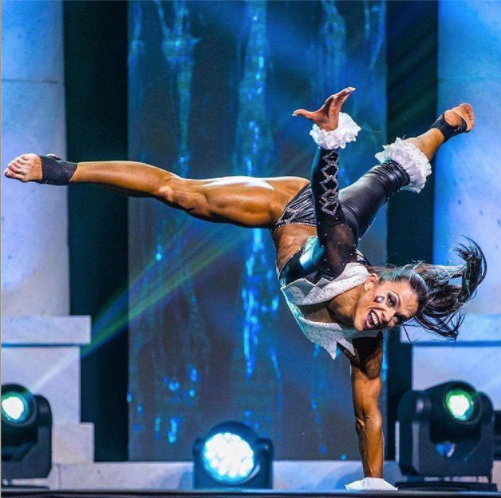 Angelica Teixeira (USA) not only surpassed the 2016 Arnold Champion, but also the 2016 Olympia Champion to secure her first Arnold Classic win. After a 2nd place finish at the 2016 Olympia to Courtney King, she stepped up her game and took the title by one point. She told Tony Doherty in her interview, "Believe in your dreams. I did everything. I followed my dreams, and look, I'm here today. You can do it, too."